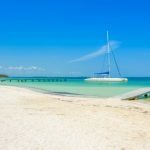 Catamarans are typically more spacious with designs that ensure indviduals can enjoy some privacy whilst also allowing the space to enjoy group get-togethers above and below deck. 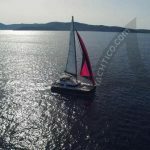 Catamarans are also popular as they come in a variety of different sizes. 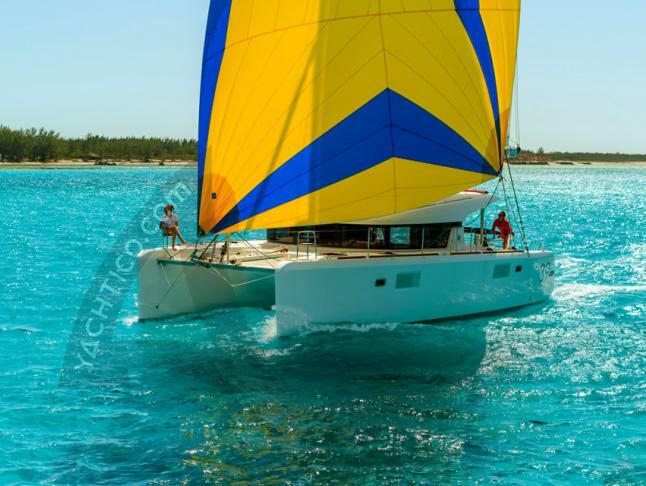 With a double hull build, catamarans are steadier on the water than sailboats. 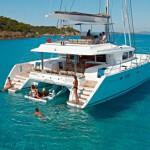 This 6 Cabins Catamaran from Bali Catamarans is a fantastic and spacious Yacht ideal for families and large groups. 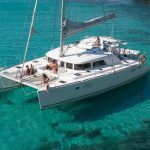 It is equipped with 4 Bathrooms, Bimini top, Deck shower, Swimming platform and Teak deck (cockpit) and can accommodate 10 people overnight. 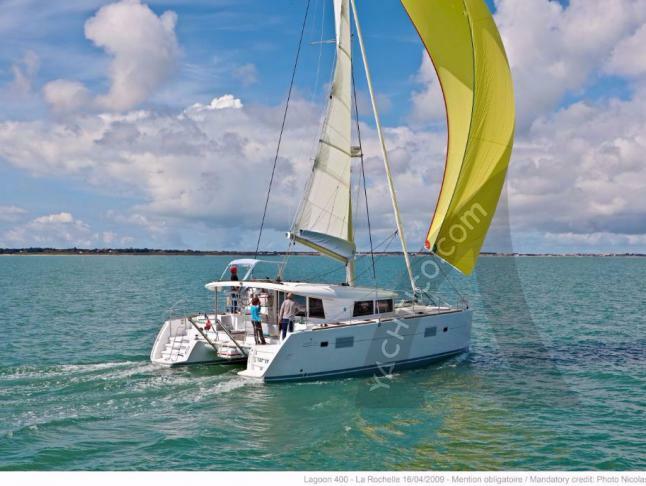 The Lagoon 400 from Lagoon Catamarans is a spacious and outstanding Catamaran perfect for families and large groups . 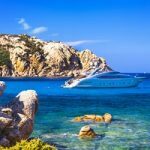 With 6 cabins and 10 berths, it has the ability to cater up to 10 people overnight. 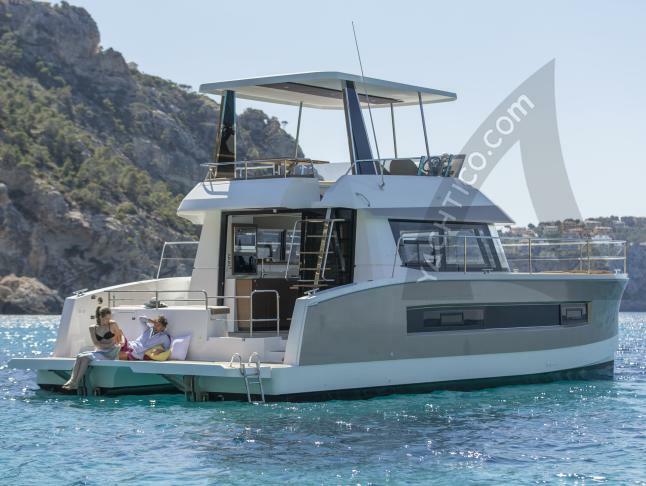 Catamaran FOUNTAINE PAJOT MY 37 (Best of Boats 2018) is a smaller yacht with 3 cabins, 6 berths and eceptional living area. 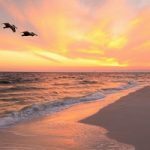 It is a perfect choice for small groups and family with kids. 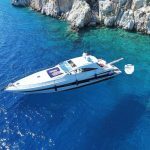 With 6 Cabins and 10 Berths the Nautitech 40 has the ability to cater up to 8 people overnight. 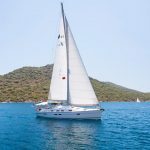 It has 4 Bathrooms and 4 showers and it is very light and extremely manoeuvrable. 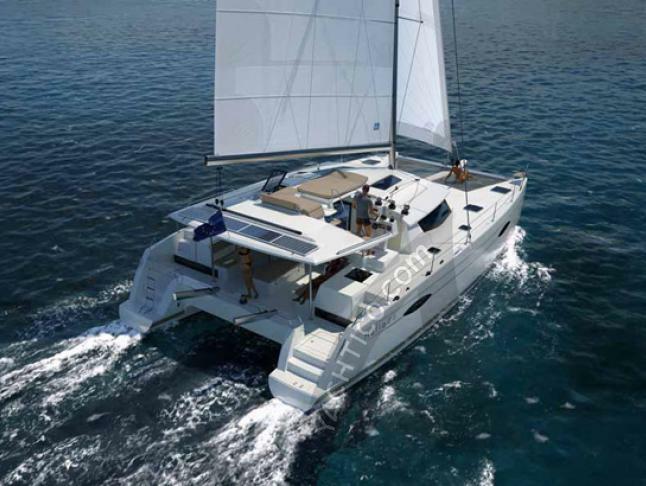 This Catamaran build by Fountaine Pajot has 4 double cabins, 8 berths, sleeping are in the saloon, 4 bathrooms and the AC. 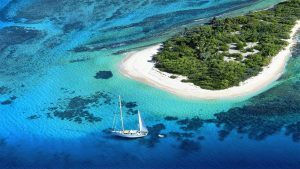 Helia 44 has the ability to cater up to 10 people overnight.